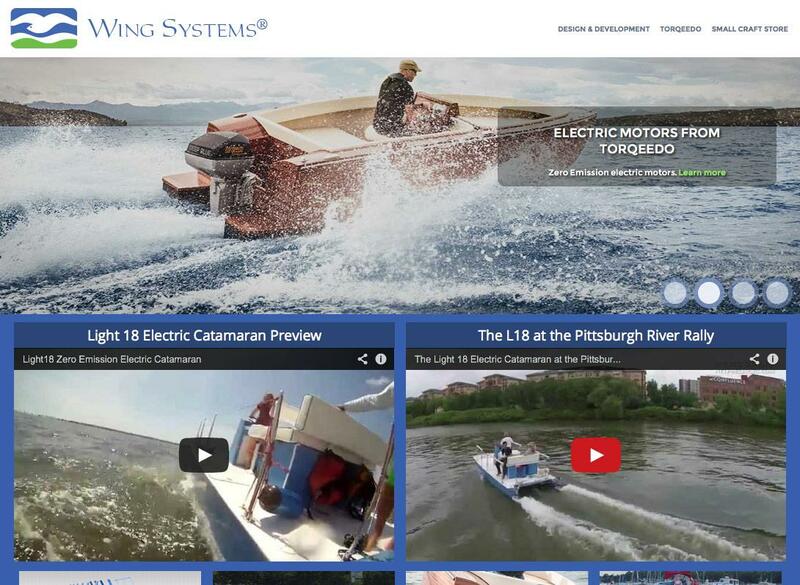 Wing Systems is a designer and builder of small craft vessels, located in Center Island, NY. Their website helps showcase their different models of boats as well as design and development services. E-Commerce also allows them to sell boats and accessories online.